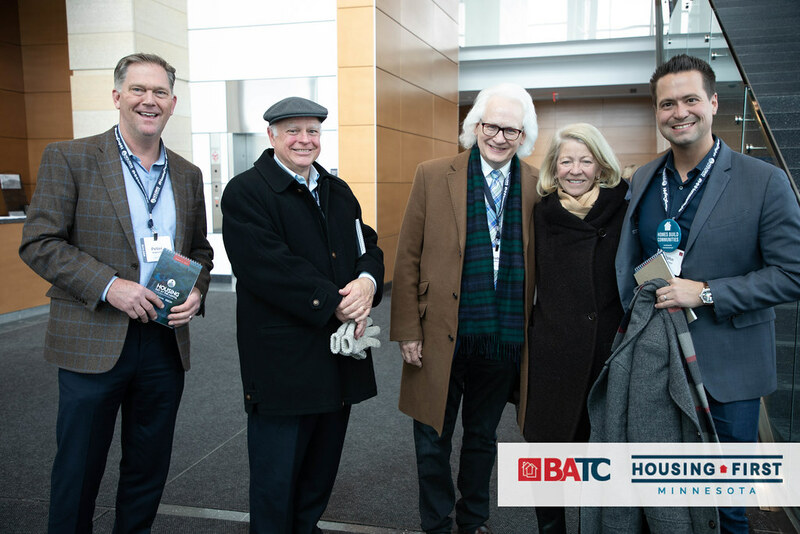 That’s a wrap on the 2017 Spring Parade of Homes and Remodelers Showcase. Thank you to all our builders and remodelers for making this a great year! 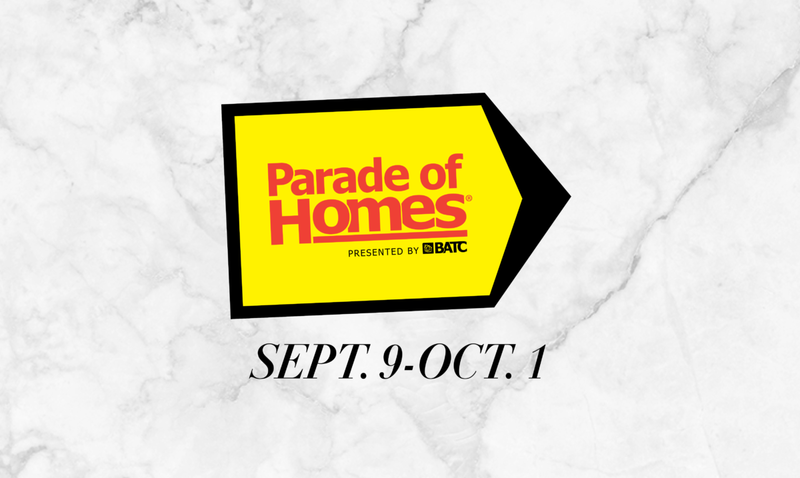 *Numbers reflect traffic on paradeofhomes.org from February 13 – April 2, 2017. 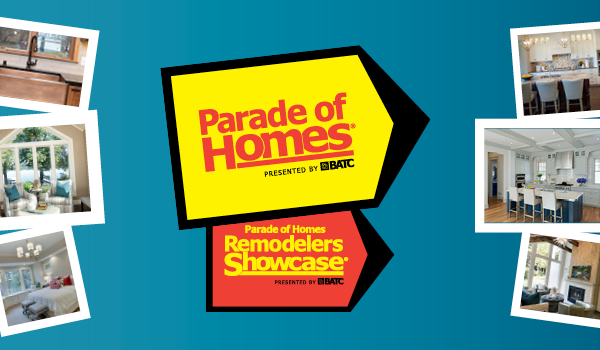 Thank you to our Parade of Homes and Remodelers Showcase sponsors for making the Parade possible.